Employing sonic simplicity hand-in-hand with harmonic complexity, Bren Plummer makes chamber music conceived in a vivid imagination and founded in rigorous musicianship. His imagination extends to the titles of his compositions and descriptions of the pieces. Plummer assured the album’s drummer that the title “Albin DeVonne” has nothing to do with him. It’s the name of a character Bren imagined—a con artist with a fake name based on syllables meaning “of” that are adapted from various languages. There’s nothing fake about the piece’s expansive feeling, its suspended chords and openness. In jazz, “Moldy Figs” is what beboppers once called traditionalists and then, ironically, what boppers themselves were sometimes called as musical trends changed. 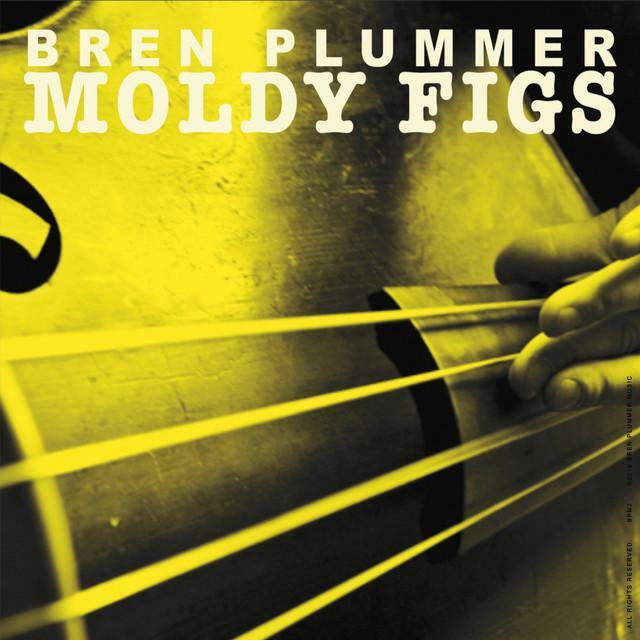 Not easily categorized, Plummer’s “Moldy Figs,” goes its own straight-ahead way with rewarding solos and a stimulating exchange of four-bar phrases between Bren and guitarist Frank Seeberger. They were students at the New England Conservatory when Plummer was earning his bachelor’s degree. “Frank played in one of George Russell’s bands and I played in the other,” Bren recalls of studying with the great composer and arranger. His master’s and doctorate are from the University of Washington. Of “Hard Time,” Bren says, simply, “It’s a hard tune, hard to improvise over.” The ascending melodic line emphasizes the tune’s character. “There may be a bit of extra-musical narrative in the title,” he grins, “but I’m not doing anything that would wind me up in prison.” “Cockroach” came to Bren after he watched a gritty movie about a Harlem gang war. “ILK” tells how he feels about his wife, Kathryn. “Maitasun” is the Basque word for love. 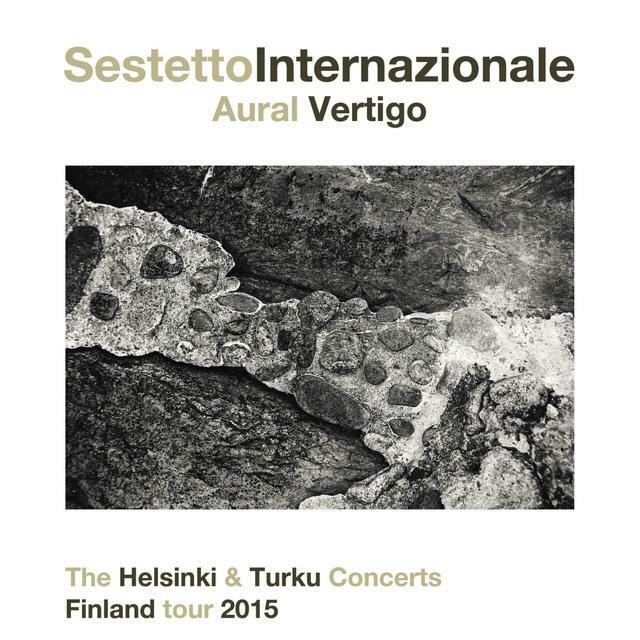 SESTETTO INTERNAZIONALE features some of the most original and sincere voices in contemporary improvised music scene. The 2015 tremendous Finland tour Harri Sjöström set up made this band play in several venues and theatres. The recordings of the two concerts at Kanneltalo theatre in Helsinki and at Sibelius Museum in Turku are on this album. instrumental voices (a really unusual line-up!!!) looks as designed to generate an original creative process that involves the listener to observe the multiple, sometime mirroring, interplay, the collective timbral palette, the different and simultaneous sound consistencies and the single, respective paths. Reciprocal listening, intelligible architecture, lyrical streams and seamless orchestration: the music, simply beautiful. At times it looks detailed as an astral map crossed with a high degree of liberty showing distant connections, lyrical lines, dramatic changes, different depths. At times it is intimate and chamber scented. Suddenly, angular collective pulses gently merge to splendid dialogues in a natural transparency, sound vertigos land on flowing microtonal backgrounds.